-Hotel Laguna – 5 star luxury Beach and Family Resort incorporating the very best of Italian style and international comfort. 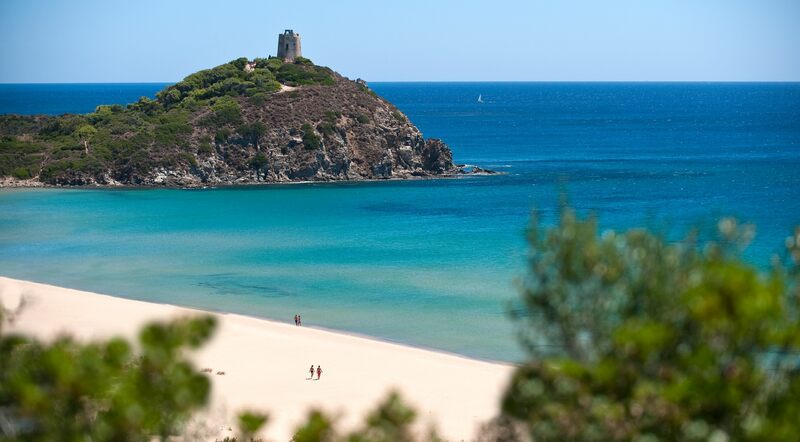 -Beautifully placed amongst the enchanting sceneries of Southern Sardinian Chia Laguna offers the discerning guest the ultimate in luxury holidays. Sandy golden beaches lapped by crystal clear turquoise waters. -A corner of paradise waiting to be discovered. -Boasting 4 hotels and private Villas. -Hotel Laguna – truly stylish 5-star with elegant and refined rooms . 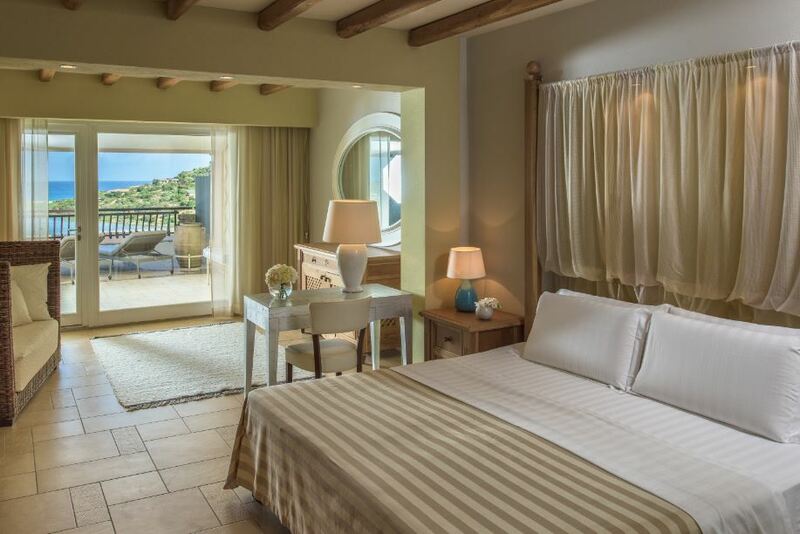 A true gem of luxury hotel accommodation in Sardinia. -Hotel Village – sits comfortably amongst the magnificent greenery of the Mediterranean. Families can enjoy the comfort and tranquility of this beautiful space. 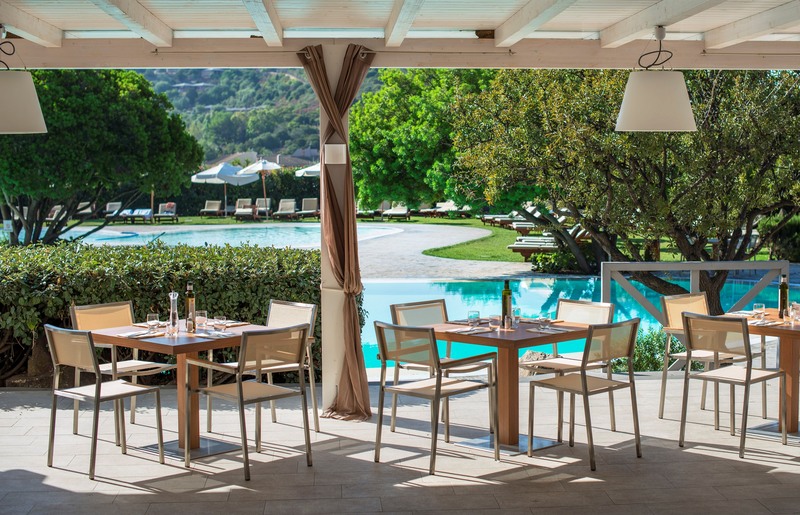 -Within the Village the exclusive ‘Spazio Oasis’ offers families that little extra, choose from Garden Deluxe rooms and Suites each with its own private garden or terrace. -Hotel Baia – rooms scattered over the Hills offering breathtaking views of Chia’s sea lagoon and beaches. Ideal for the more independent guest who enjoys their privacy. 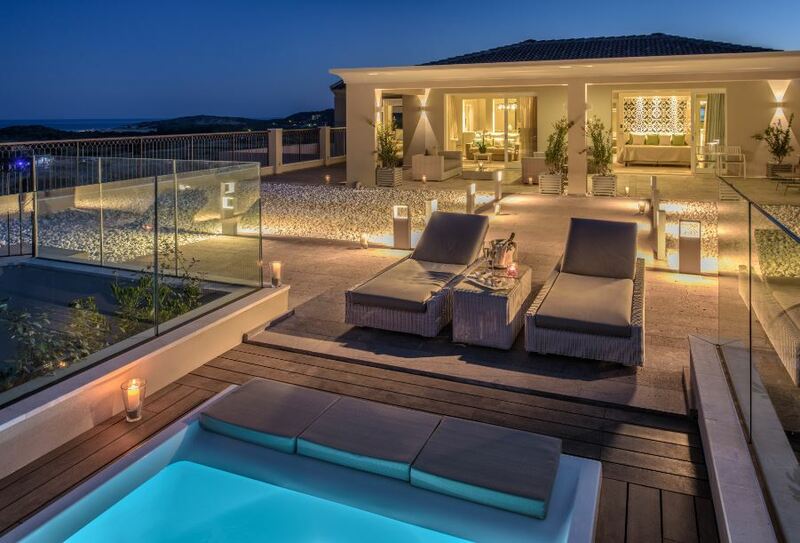 -Villas and Apartments – 2, 3 or 4 bedroom Villas offer the guest a private and exclusive place from which to explore the unspoiled nature of Sardinia. Beautifully styled with the utmost attention to detail. -Restaurants – 9 restaurants offering the best of Mediterranean fare using the very best produce that the island has to offer. 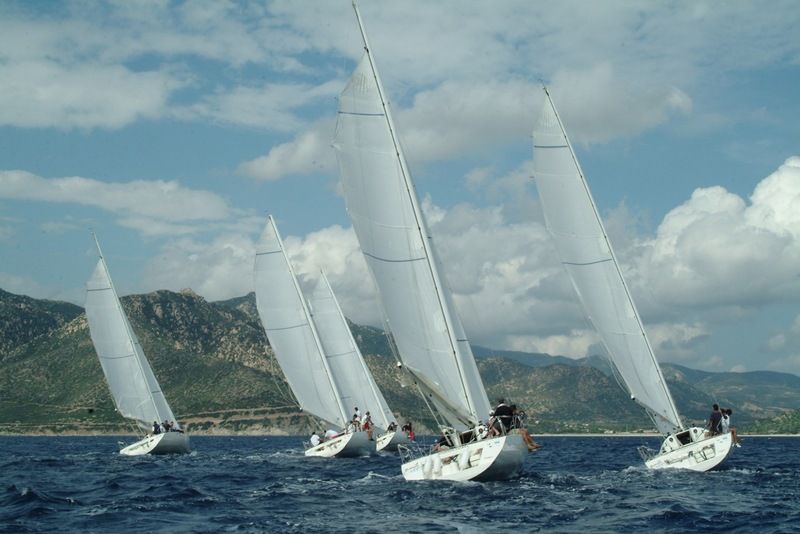 -Sports – an abundance of both land and sea sports for the guest to enjoy. 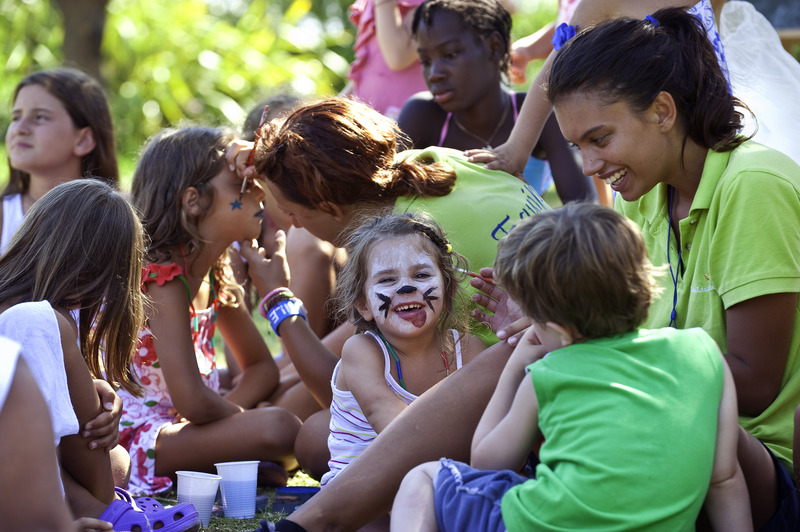 -Nursery and Mini club for our smaller guests to enjoy. Bagni di Pisa and Grotta Giusti are the perfect locations for discovering Tuscany’s summer arts and entertainment events. © 2019 BVS London All Rights Reserved.